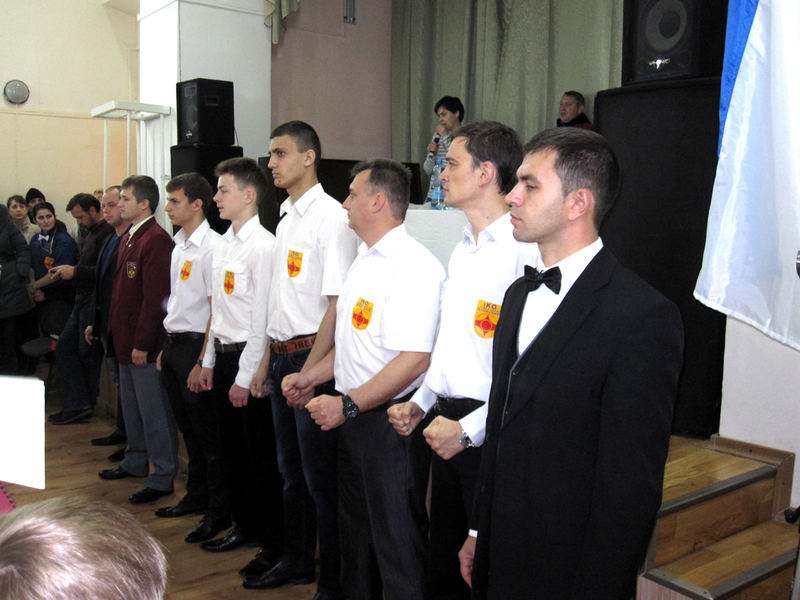 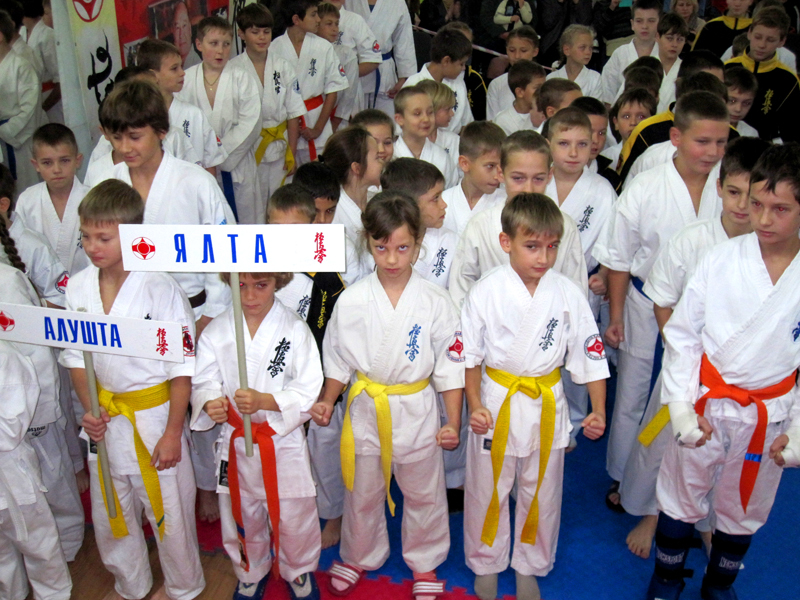 23 November in Simeiz was the Cup of the Republic of Crimea in So-Kyokushin karate, the tournament was attended by 135 people from Yalta, Sevastopol, Yalta, Simeiz, Alupka, Foros, Massandra, Partenit, Rebachie, Evpatoria. 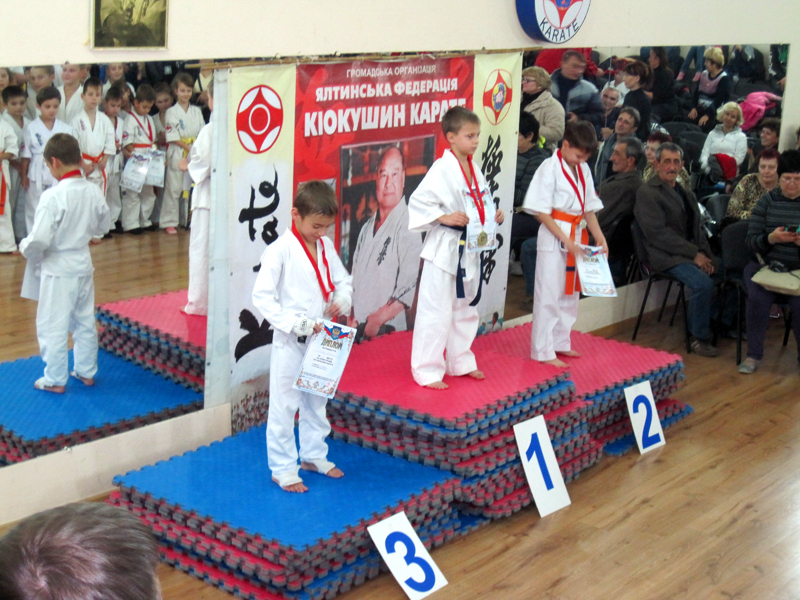 Chief judge Sensei Solodovnikov Dmitry 3 dan. 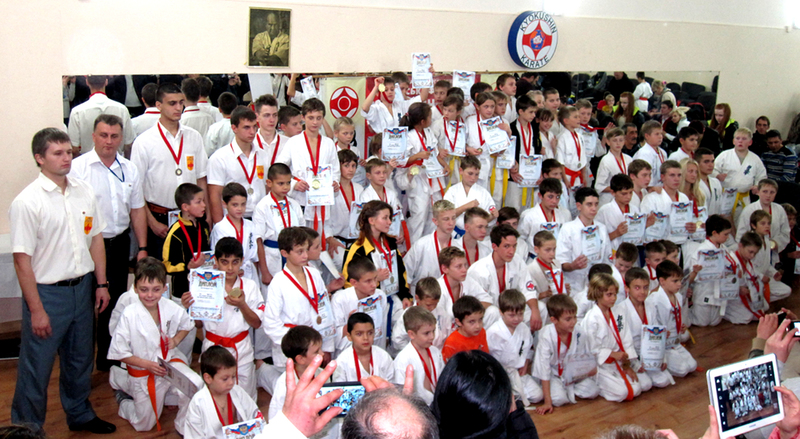 Congratulations to all the winners, thank you for your help in conducting the tournament Kulikov Olga Director of the club “Simeiz”, I want to acknowledge the good work of the judicial staff and Rancev Sergei which is perfectly made his debut as a referee on the Mat, OSU!